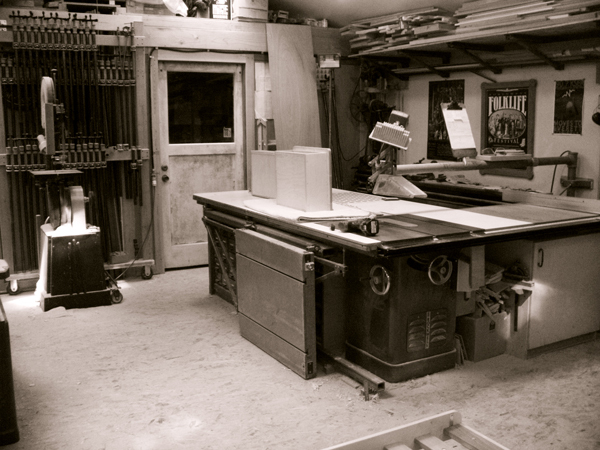 In 2001 the Whidbey Island Woodworkers Guild was formed to bring together the woodworking community of Whidbey. The Guild includes makers of furniture, cabinetry, architectural woodwork, tuners, clock makers, sawyers, carvers, restorers, musical instrument makers, boat builders and refinishers. Each of the monthly meetings, typically hosted by a different member, provides an opportunity for the exchange of ideas, tips, solutions, business practices and insight to the various respective fields. The Guild seeks to support professional woodworkers as well as inspire and educate the budding amateur and provide awareness to the general public of the skills available locally from its talented members.